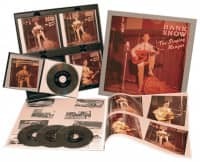 1-CD with 20-page booklet, 25 tracks, playing time 73:07 minutes. 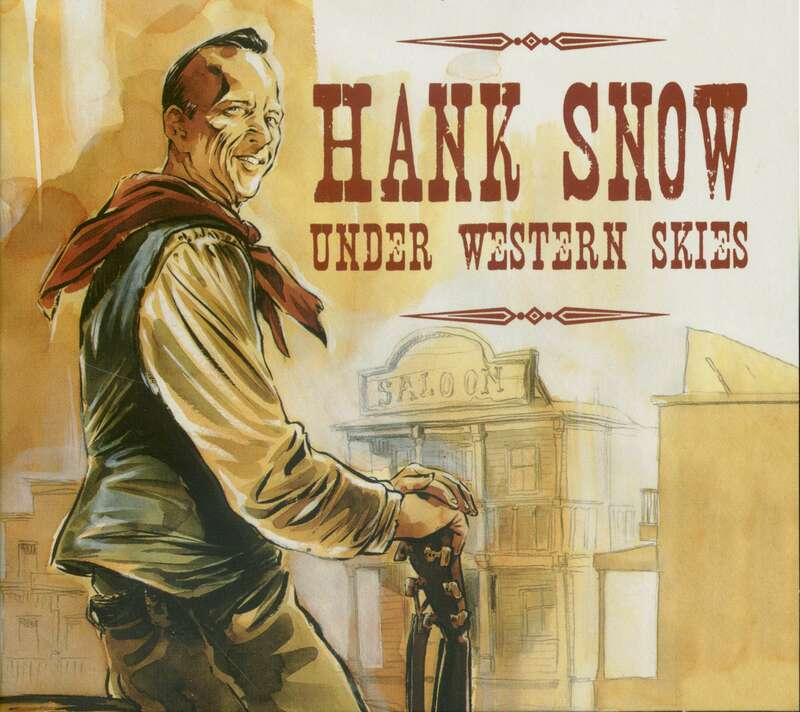 Before he was a star in Nashville, Hank Snow was a star in Canada. A big star in Canada. 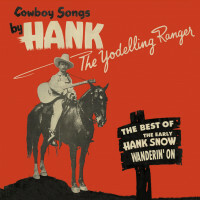 For years, collectors throughout the world tried to find his rare Canadian recordings when he was Hank Snow the Yodelling Ranger. To many those late 1930s and 1940s recordings were his finest work. 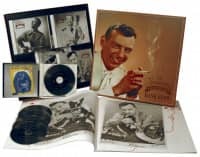 In 1993, Bear Family collected all of the Canadian recordings on an exclusive 5-CD boxed set, and now Bear Family has taken the very best of those ultra-rare Canadian recordings, and released them on a single CD. The legend starts here. 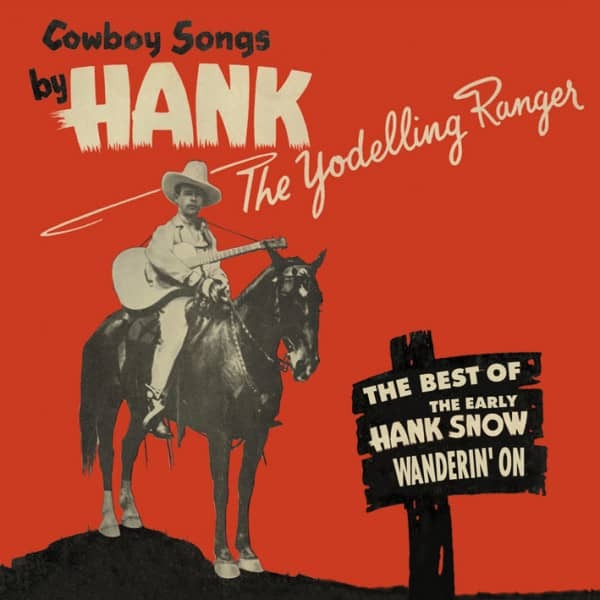 Customer evaluation for "Wanderin' On - The Best Of The Yodelling"